When you hear the words “essential oils,” most people will probably think of a shampoo with oils derived from citrus fruits or coconuts, or perhaps some scented air freshener. But if you start mentioning essential oils by name, most people will start to get confused. 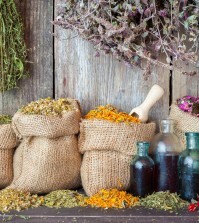 They may recognize some names, but many types of essential oils are unfamiliar to the layman. One of these is neroli oil. Perhaps that isn’t so surprising. Neroli oil is one of the most expensive essential oils you can buy, and as a result, fewer people are familiar with it. 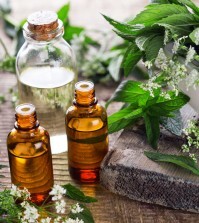 But as interest continues to grow in the health benefits essential oils can offer, more and more people want to learn more about this special oil with a fascinating history. This essential oil is made by steam-distilling the flowers of bitter orange trees. This tree is believed to have originated in south Asia, the Middle East and eastern Africa. Over the centuries, different types of trees were cultivated, producing different varieties of oranges. By the 16th century, orange cultivation was thriving in the Mediterranean world, and the Neroli strand was named after the city of Nerona, Italy, where Princess Marie-Anne de La Trémoille had introduced the fruit. 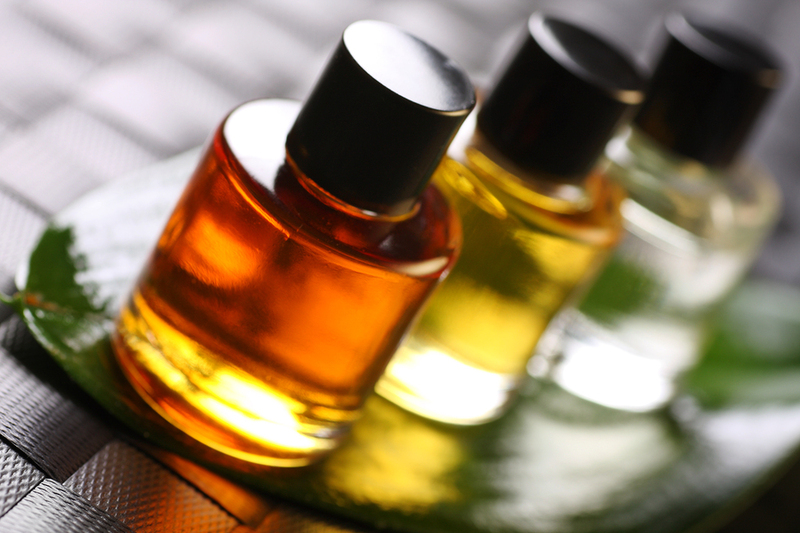 There are several different essential oils which can be made from oranges. Most orange essential oils you see on store shelves are made using the peel, but neroli oil is made using the flower blossoms from the orange tree. It takes nearly a thousand blossoms to produce a single pound of neroli oil. This is the reason why this oil can be so expensive. Neroli oil is used for aromatherapy via diffusion methods, or for topical application on the skin. It is not recommended for internal use. Neroli oil contains a unique combination of molecular compounds which are linked to its numerous health benefits. These include nerodinil, indole, neryl acetate, alpha-pinene, linalool, and alpha-terpinene, just to name a few. 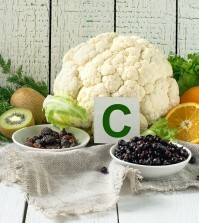 What does any of that mean to someone without a nutrition or biochemistry background? A wide range of health benefits, that’s what! While neroli oil does have a pleasant scent, it ain’t just for freshening up the room. This is because all the compounds the oil contains give it antibacterial, antiseptic and disinfectant properties. While you wouldn’t want to treat a gaping wound with it, you can use it on a minor cut as you would use hydrogen peroxide.